The City Tree made up of over 1600 moss boxes, absorb as much particulate matter as up to 275 regular trees. 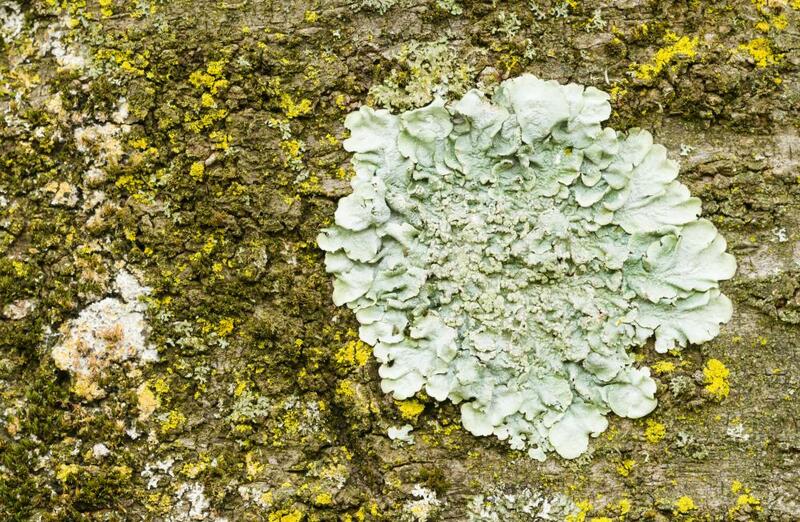 City tree has vertical plant walls made with moss and lichens. 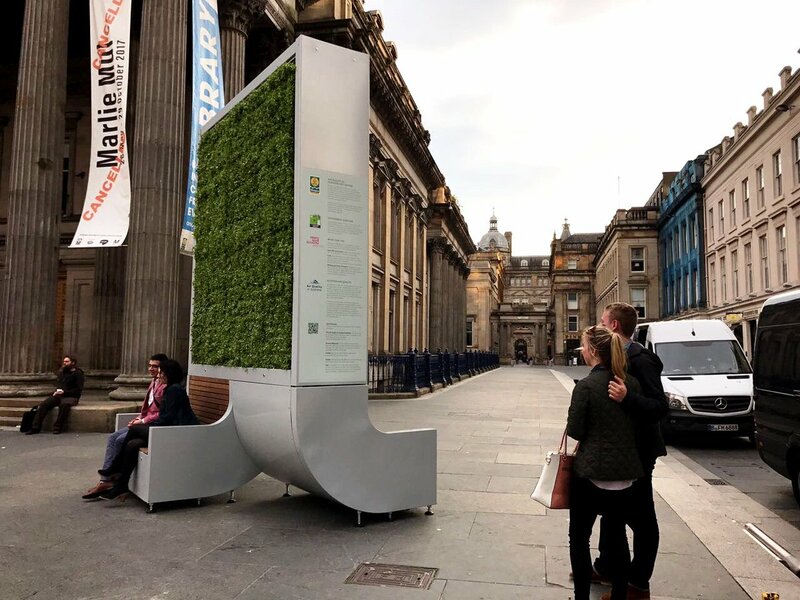 These moss displays feed on dirty air: they filter CO₂, nitrogen oxides and particulate matter and convert these substances into their biomass. Also Read: What is City Tree? Dénes Honus is 30 years old and the founder of the Green City Solutions company. He founded start-up Green City Solutions with his three friends Peter Sanger, Victor Splittgerber and Zhengliang Wu in March 2014 in Dresden. They are experts in disciplines of architecture, mechanical engineering, computer science and horticulture/biology. Mr Honus and his colleagues have great ambitions: “We want to tackle one of the biggest problems threatening the quality of life of people in cities due to air pollution”, he explains. The idea of the City Tree initiated during our founder’s travels to Asia and southern Europe where they firsthand experienced the problems of polluted air and the extreme heat island effect in cities. At the same time, they observed the remarkable impact of urban greening as a measure against those problems. The first sketch of the City Tree was drawn soon after they returned from their travels. Our City Trees are an additional element to the existing landscape. For example, it can be placed at locations where no tree can be planted or grown. In addition, the City Tree cleans the air at the pedestrian level not at four to five meters up. 4m high, 3m wide and 60cm base is required for the free-standing unit. The plant filter has the same effect as up to 275 urban trees but requires 99 percent less space. Traditional air purifying filters are used indoors. The amount of air to be cleaned is limited. They still require constant connection to a power supply and a frequent change of pads and need to be disposed of. Thanks to self-regenerating moss cultures, City Tree cleans huge amounts of outdoor air with no need of changing pads. Green City Solutions team installed Vertical moss culture with Internet-of-Things (IoT) and Unique Identifiers (UID) technologies in City Tree. It combines specific plants that eat particulate matter (PM), nitrogen dioxide (NO2) and ozone offsetting 240 tons of Carbon Dioxide (CO2) equivalents per year in total. Internet of Things (IoT): The internet of things or IoT is a system of interrelated computing devices, mechanical and digital machines, objects, animals or people that are provided with unique identifiers (UIDs) and the ability to transfer data over a network without requiring human to human or human to computer interaction. Unique Identifiers (UIDs): A unique identifiers (UIDs) is a numeric or alphanumeric string that is associated with a single entity, so that it can be accessed and interacted with. The City Tree contains sensors collecting environmental and climatic data, to regulate and control the unit and ensure that the plants survive. By using technologies like Wi-Fi, NFC and digital screens, City Trees can also transmit digital and visual information. Solar cells supply electricity for irrigation, advertising and a Wi-Fi hotspot. 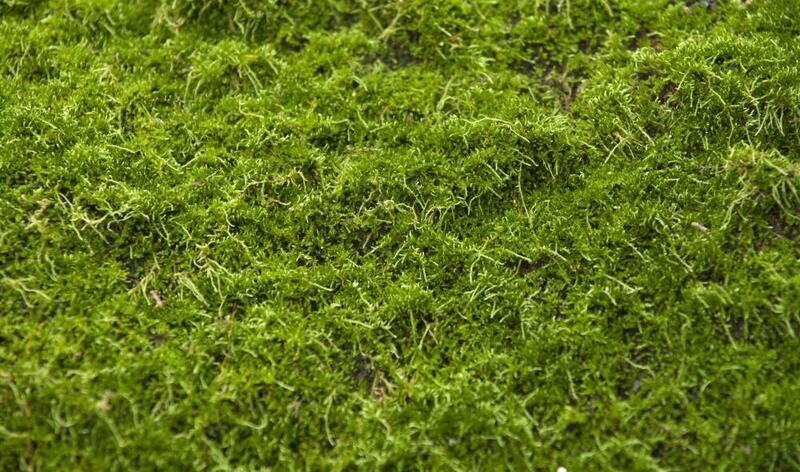 Green City Solutions uses a variety of plants that offer superior air filtering, including speciality mosses and lichens. The key according to the four co-founders of the company is to find planets that have a comparatively large leaf surface, which enables the plants to absorb a higher rate of pollutants. The installation is self-actuating via sophisticated controls and monitoring. The water supply is monitored and plants are watered via captured rainfall from a tank also containing nutrients, with the water pumped around the growing areas using power generated by solar panels. Indoor setups can have their tanks refilled for watering, still requiring far less maintenance than a tree. Each unit is able to capture around 240 tons of carbon dioxide annually, according to the company. City Trees have been installed across cities in Europe, from the company’s home city of Dresden to Oslo, Paris, Hong Kong, Budapest, Glasgow, and more, with each as effective as 275 trees, using 99 per cent less space, and at just five per cent of the cost.